Whenever I travel, I’d rather get recommendations for things to do, see and eat from real human beings than from travel books. Social media makes it a lot easier to ask people for help with anything, and Instagram has become my go-to source for crowd-sourcing excellent travel tips from friends and strangers alike. 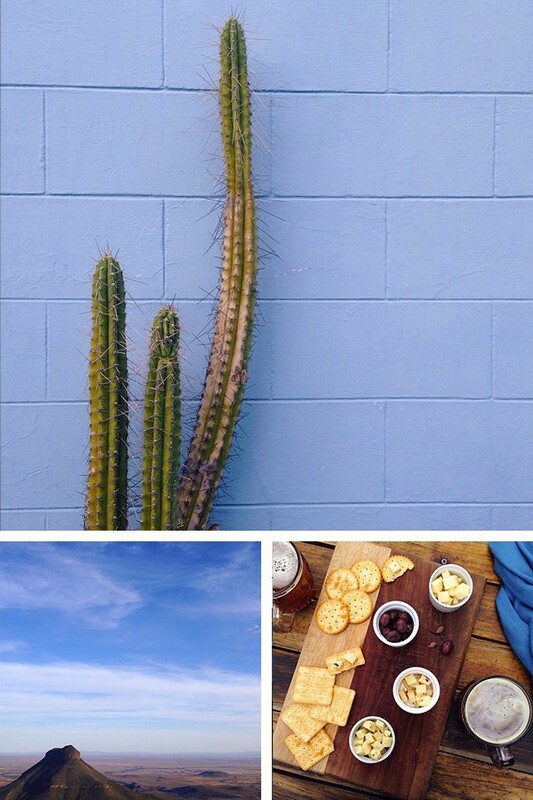 Plus, you can use Instagram to make it a great travel resource for others. 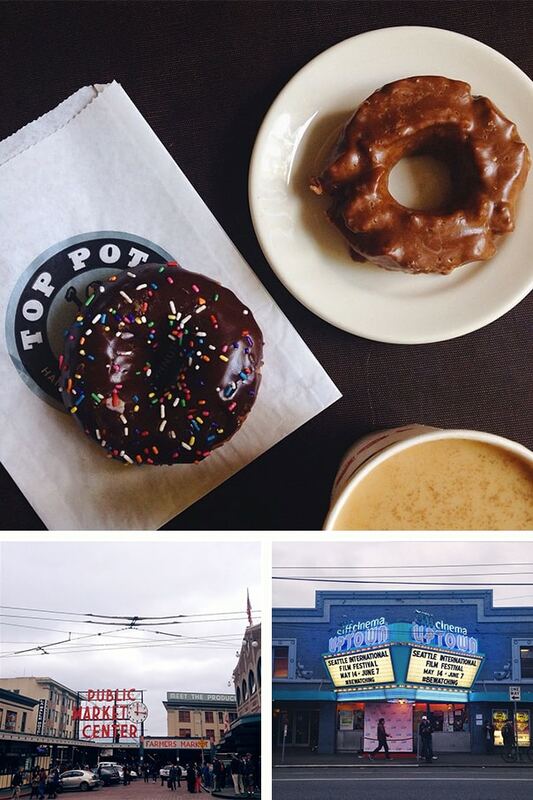 This is how I find the best doughnut shops and the prettiest vistas to photograph. 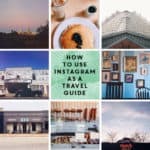 Last summer I shared some of my tips for using Instagram as a travel guide on The Collaboreat, and I thought it would be fun to revisit that list. Today, I’m telling you how to use Instagram as a travel guide for your next trip. 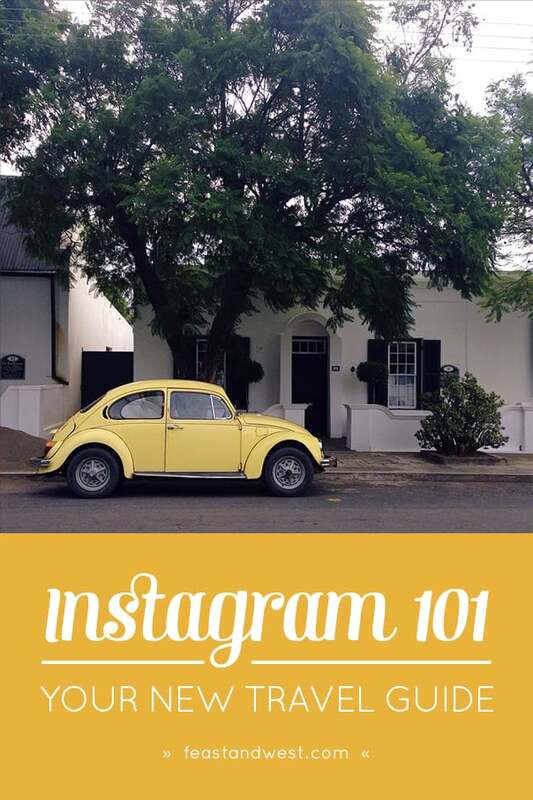 Click through to learn how to use Instagram as a travel guide! Before or at the start of your trip, post a photo to Instagram and, in your caption, ask your followers if they have any ideas for you. Say, “I’m going to be in Chicago for a few days. What should I do, see and eat?” Chances are good you’ll get a few responses! If your profile is public, it’s a good idea to add a hashtag for the place you’re visiting (such as #Chicago or #WindyCity). It’s a possibility that another user will look at that hashtag and respond with more tips for you! Be sure to share your photo to Facebook and Twitter as well, because you might reach other friends who have ideas for you. In Instagram, search hashtags for the name of the place you’re visiting. A country or state name is probably too broad (unless the world is your oyster, you lucky thing!) so try the city or town you’re headed to, such as #Chicago, for example. Then, scour any variations on that hashtag, such as #WindyCity, #ExploreChicago and #ChicagoLife. For big cities, take it a step further and search hashtags for neighborhoods like #LoganSquare and #LincolnPark to get more specific results. Chances are you will find photos from locals or other tourists. Follow them — you can always unfollow them after your trip. Next, click on geotags to find out where photos were taken and to see more pictures taken in the same spot. (Geotags are the place names you see under the Instagram username, but not every photo will have one. If someone doesn’t select a location when they post the photo, it won’t carry a geotag.) Check out other photos by the same photographer — it will be easy to tell the locals from the tourists. Once you’ve found a few users who have good photos of the city you’re visiting, go to their profile and click on their photo map. If the user selected “Add to my photo map” when posting their pic, Instagram will automatically add it to that person’s map. Pan around people’s maps to see what cool stuff they’ve discovered. Instameets are a great way to discover things to do and people to follow both at home and in a new location. At these informal gatherings, participants meet in a pre-determined spot to explore and take photos and videos together. 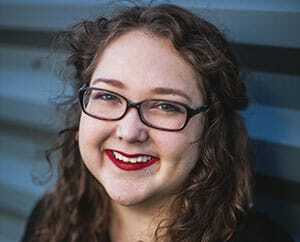 Go to meetup.com/instagram to find out if there’s an Instameet planned during your visit. If you don’t have time for a meet-up or there isn’t one scheduled during your trip, check out the hashtags and locations for past and future meet-ups. Because locals are usually the ones to plan these events, you’re sure to come across some new people to follow. 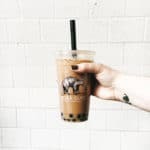 See what off-the-beaten-path venues you can find in their photos, maps and hashtags. When I see something amazing on Instagram I want to remember, I’ll either take a screenshot, add to a note I keep on my phone or email it to myself. I refer to these often when I make plans to travel, and it’s nice to have a reference at the ready on my phone. Evernote is a great app for storing information like this. Whether you’re traveling solo or with friends, design a unique hashtag for your trip, such as #ChicagoShenanigans. When I say unique, I mean unique. This takes creativity and research. Type your hashtag into the search and see if anything comes up. If it shows, then the hashtag has been used before. If it doesn’t, then it’s yours to use. 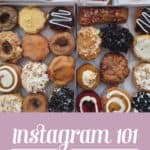 You can help others use Instagram as a travel guide by doing some of the same stuff that was helpful to you. When you post a photo, be sure to add at least one hashtag and a geotag. You might help someone else discover a new favorite place, plus it serves as a record for you if you ever forget the name of that to-die-for Korean barbecue restaurant! Instagram might be an unexpected tool for planning trips, but it’s by far my favorite way to connect me with real people who are knowledgeable about the place I’m visiting. Give it a try on your next trip! This is a wonderful idea! 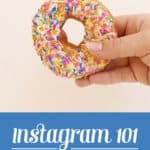 I love using Instagram, and your tips are spot on. I find a secret pleasure in coming up with hashtags that no one else has used before, and it is a fear of mine that someone will infringe upon “my” hashtag! Absolutely! You can do it when you’re going one state over, too. I hope you find some good stuff to do in Japan. Thank you so much for your comment, Chloe! There are some great tips in here! I love using Instagram to discover things when I travel – it is the best! Thank you for your comment, Cate! Yes, you’re right. It’s the best! I have discovered so many awesome things through Instagram.